It’s been a long time coming, but producer Kaytranada has arrived with his debut album 99.9%. 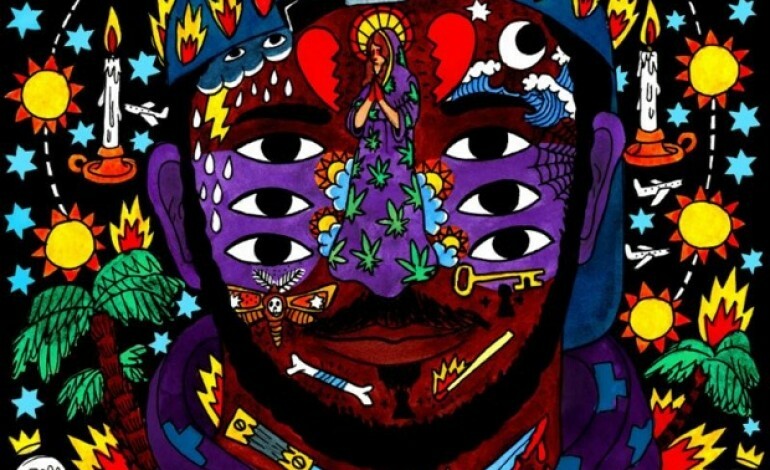 An album of mostly collaboration projects, Kaytranada still makes time to fully introduce himself with a few of his own solo pieces. 99.9% uniqueness comes from the very human aspect of the almost always present drum kit in every song. What usually becomes a simple loop for most albums, here it becomes the main focus and always in a new form. What Kaytranada brings on his own, though, is how he himself comes in various forms. On 99.9%, he plays in a couple genres yet moves easily between them ties them all together through effortless beats. His chameleon tendencies are what gives him the ability to have himself front and center yet move to the background if needed, like in “Drive Me Crazy”. No matter where he finds himself, though, he always put emotion and humanity into every beat. All that is left is to see what comes next.